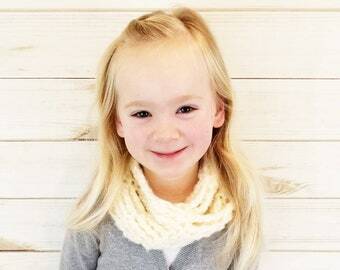 Toddler Neck warmer. 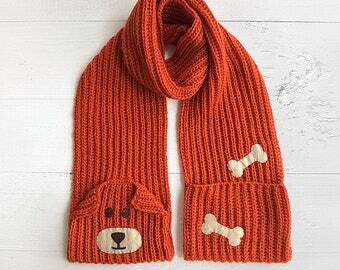 Toddler scarf. 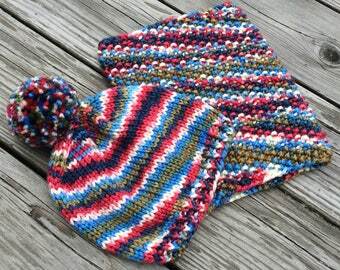 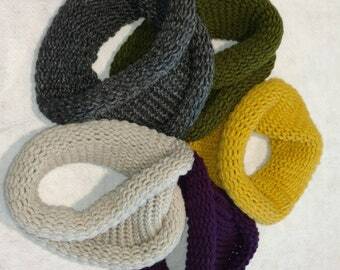 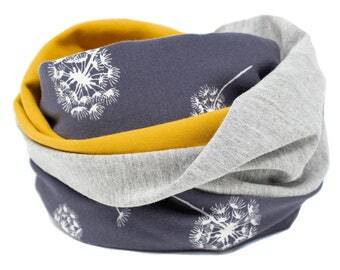 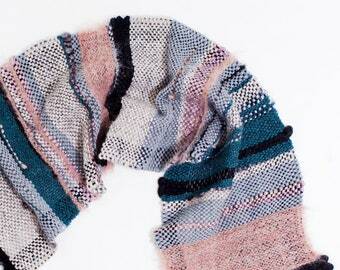 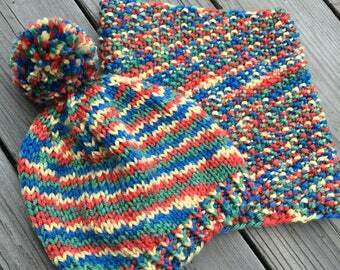 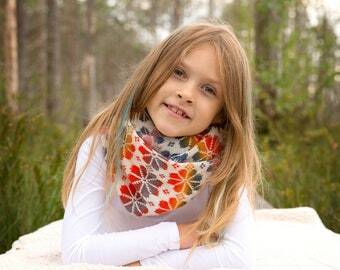 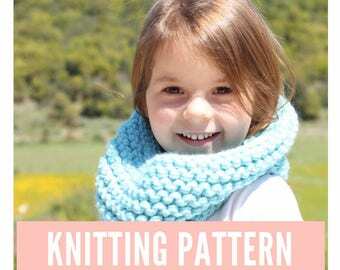 Child cowl. 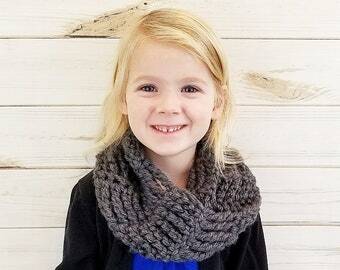 Chunky scarf kids. 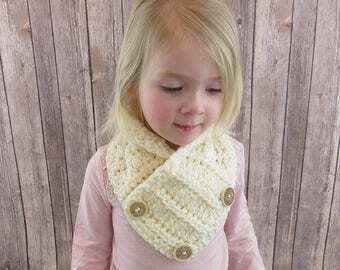 Sage Toddler Scarf, Green Sweater Scarf, Fall Baby Snood Scarf, Warm Baby Scarf, kids scarf. 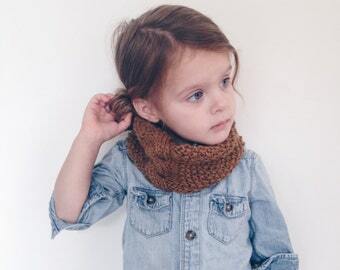 Mocha Toddler Scarf, Brown Sweater Scarf, Fall Baby Snood Scarf, Warm Baby Scarf, kids scarf.